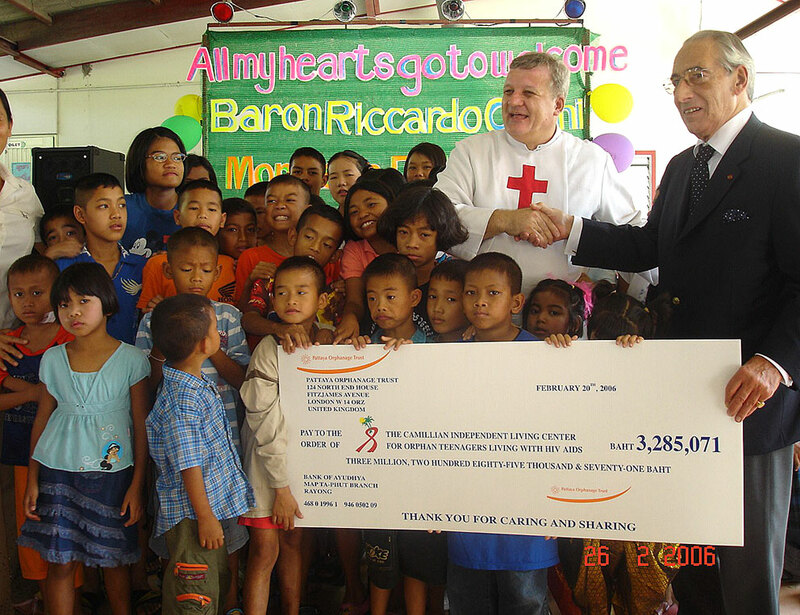 There was a big celebration when Baron Riccardo Carini KCSG of the Thai Children’s Trust came to visit the Camillian Social center in February 2006. Our younger girls had been practicing this dance for weeks in preparation for this day. 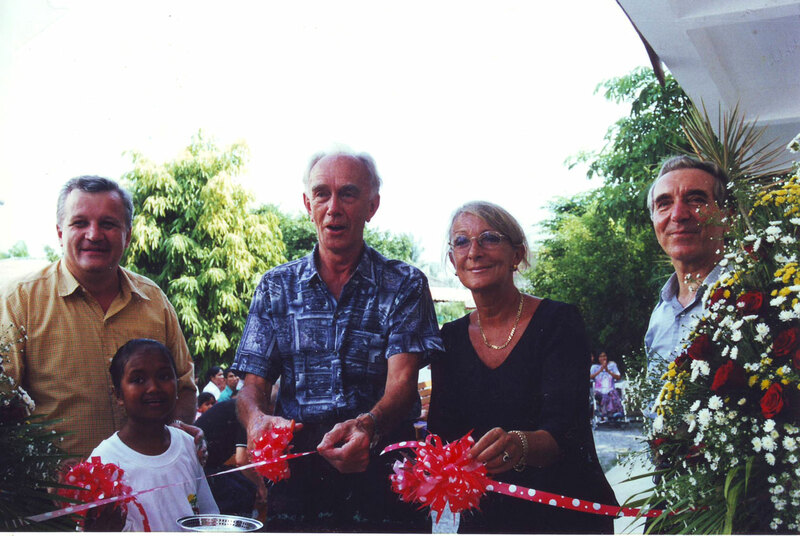 Over the years since the opening of the Camillian Social Center Rayong in 1995 we have had very many benefactors, below are some of the organization of our main benefactors. If you feel that you have made a substantial contribution but have not been included in the list, do please contact the webmaster at the Camillian social center and I will look into it. 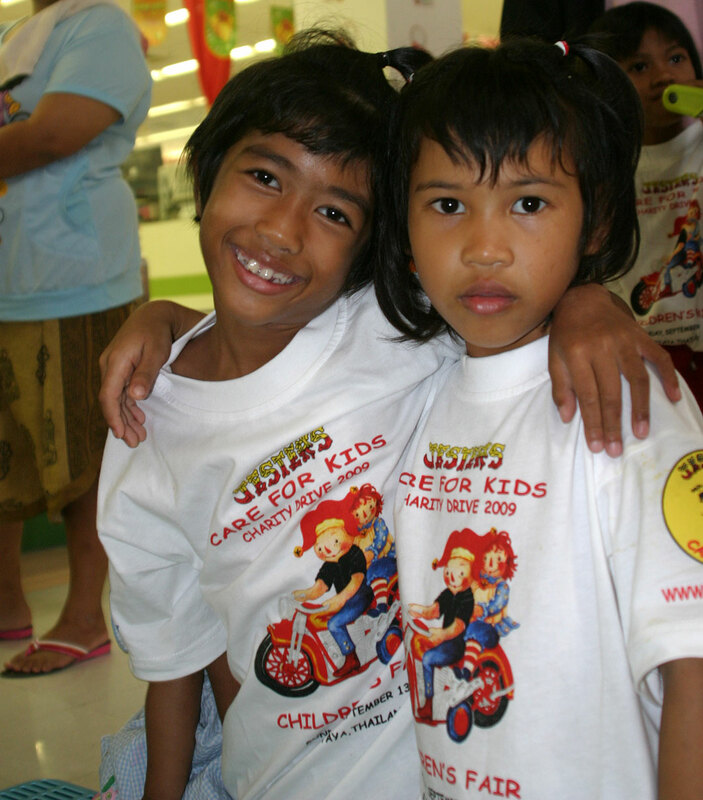 Thai Children Trust, formerly the Pattaya Orphanage Trust. Baron Riccardo Carini KCSG founder of the Thai Children’s Trust has been helping us here at the Camillian Social Center Rayong for many years with running expenses. 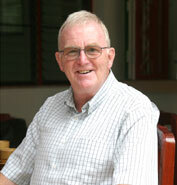 Andrew Scadding CEO of the Thai Children’s Trust has been helping us here at the Camillian Social Center Rayong for many years with running expenses. 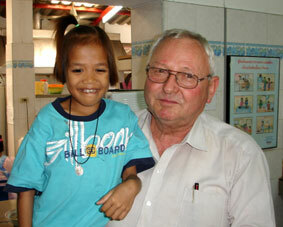 l'Orphelinat de Pattaya have supported the living expenses at the Independent living center for many years. Also providing the musical instruments for their Coffee Shop Band. Cav. 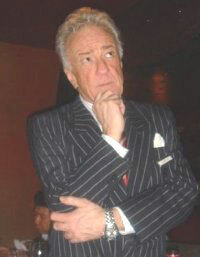 Silvano Pedrollo Pedrollo S.p.a of Verona Italy. ST Camillus Angeles Village Toronto Filippo & Alicia Martinello run a foundation in Ontario Canada that is supporting our Children. 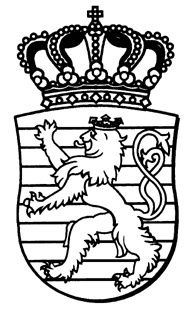 Sigg. 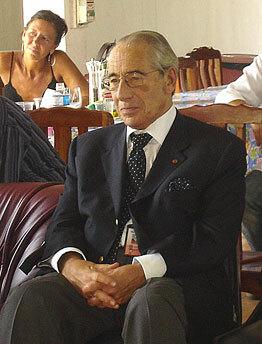 Antonio ed Elisa Colombo Sig. 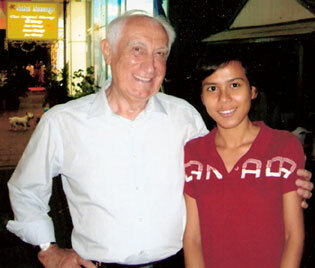 Antonio Colombo pictured here with Oon our oldest young lady on one of his many trips with his wife to Thailand. 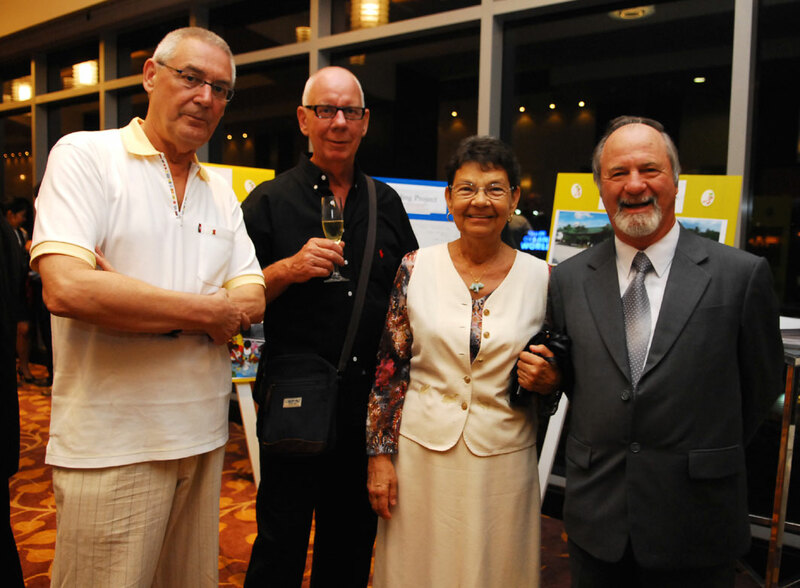 The Colombo family help us here at the Camillian Social Center Rayong every year with donations towards our running expenses. 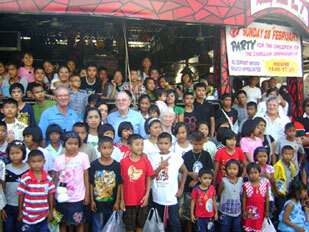 British Community in Thailand Foundation for the Needy. The British Community in Thailand Foundation for the needy (BCTFN) have been helping us with much needed building project since the Camillian Social Center Rayong began. Amongst the many signs on many building is a sign for the BCTFN over the original children’s accommodation. 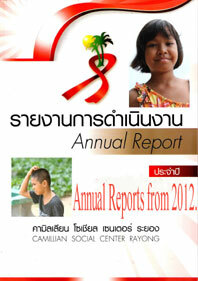 This year they have made a second addition too their support for the children of the Camillian Social Center Rayong. 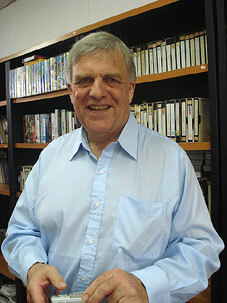 William Macey - Charity Chairman. Road, adjacent to the Pattaya Driving Range. 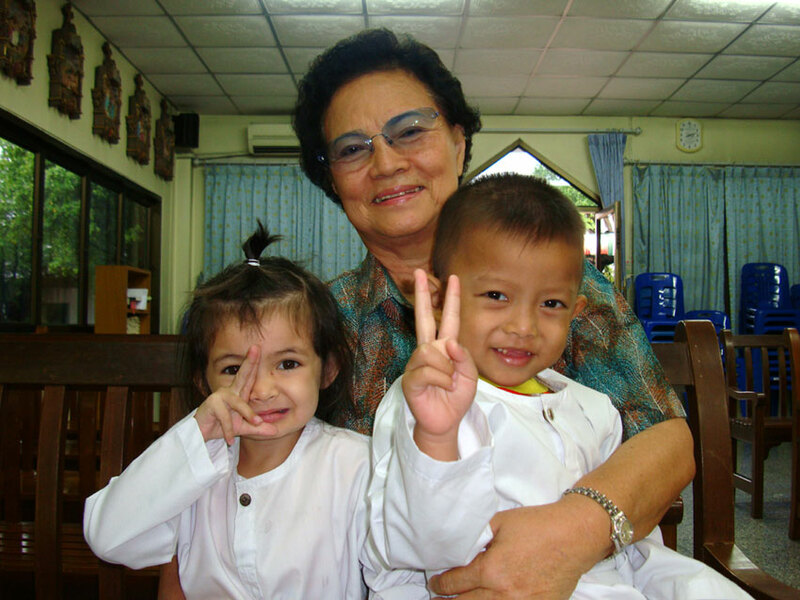 Mrs Budsaba has been a friend to the Camillian Social Center Rayong and the Children there for many, many years. 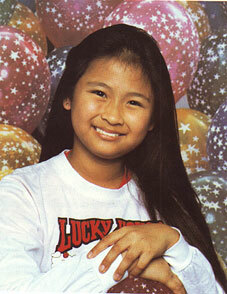 Maria Siddhida Foundation was started by her parents at the time of her death as a young child from a brain tumor some years ago. 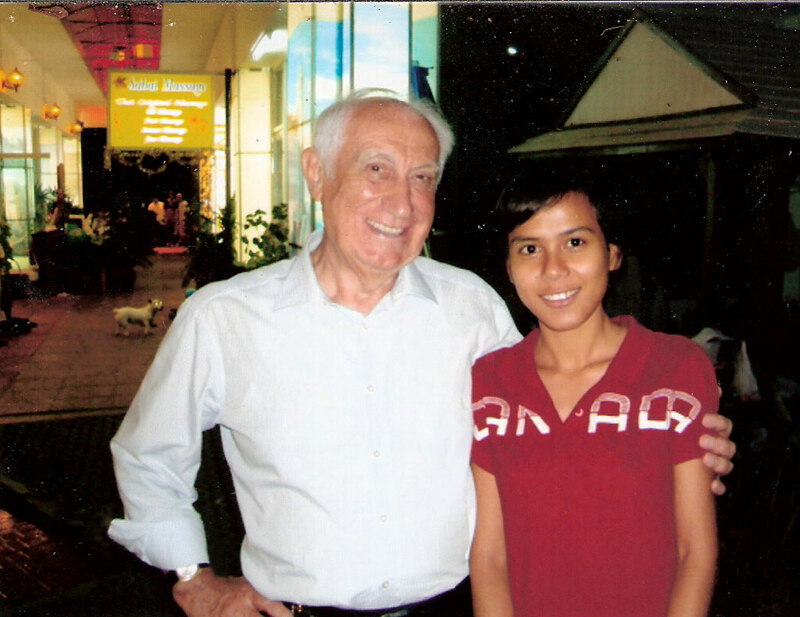 Her father a retired Thai Doctor decided that the St, Camillus Foundation of Thailand is a worth while institution too receive funds here in Thailand. 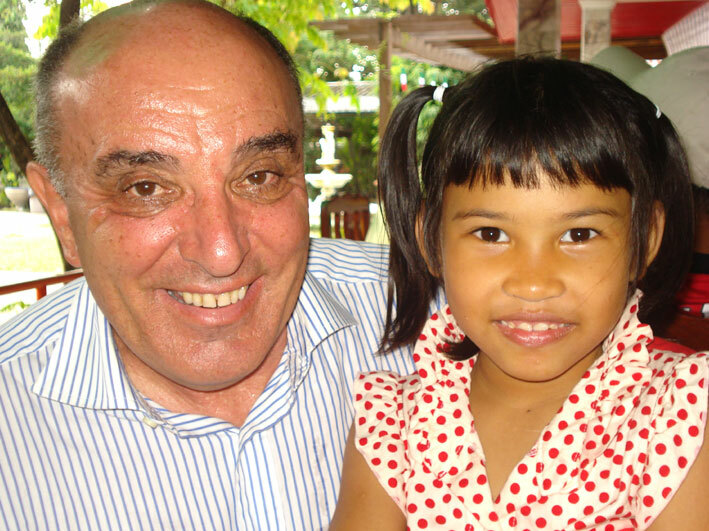 Fulvio de Marco Fulvio de Marco Italian retired business man living in Tokyo Japan with seven student nurses that have come to Thailand and volunteered at our Palliative Care Unit many times over the last few years. 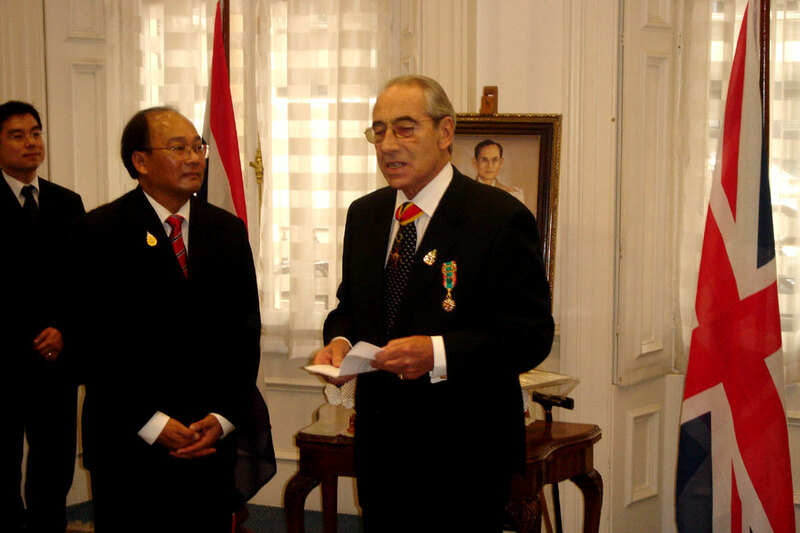 president of the "Gruppo Missionario Italiano Di Adelaide"
Mr, Sombat Pipatpongse, Ph,D. 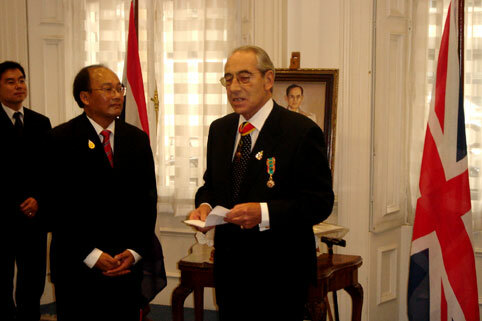 Mr, Sombat Pipatpongse, Ph,D. 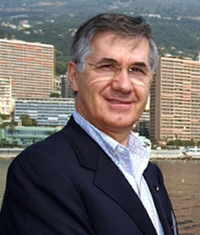 Managing director of Buranawit School. 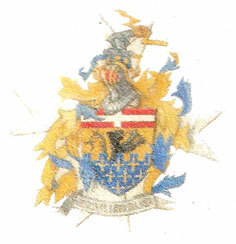 For the last two years Lewis Underwood (Woody) director of the Jester charity group have been sponsoring two of our disabled children, paying all the expenses incurred. 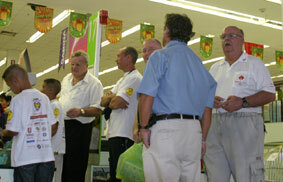 They have also sponsored a day out at Big C shopping before Christmas for all our children. 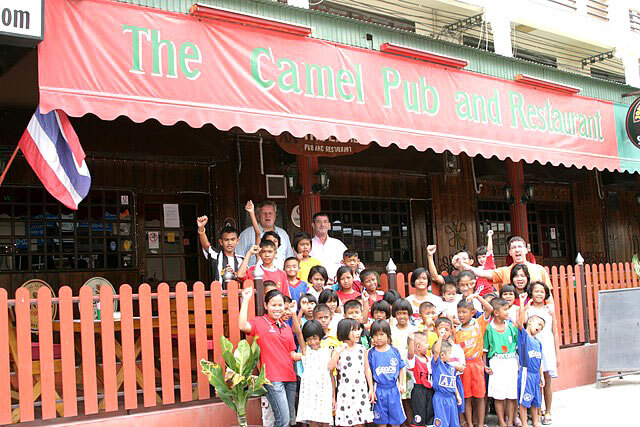 For many years now the Jackalope a Canadian golfing club have razed money each year for the Camillian Social Center Rayong. Two years ago now they joined forces with the jesters and have also sponsored a day out at Big C shopping before Christmas for all our children. 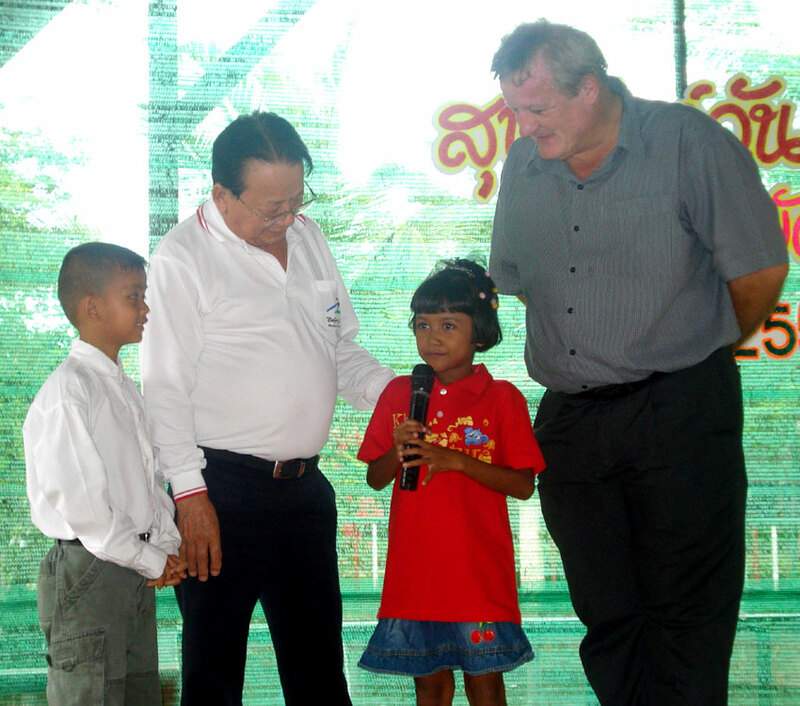 Is a young man from Bolton England who has spent many years raising money to help the children of the Camillian Social Center Rayong get more out of life. He spends his winters in Thailand and returns home in the summer to raise the cash for his many projects here at the CSC Rayong and all our other facilities in South East Thailand. 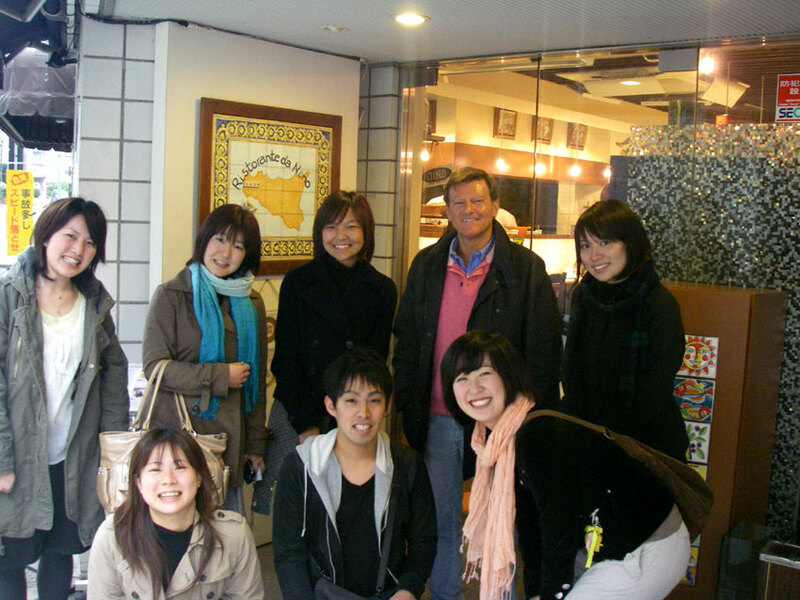 Is a young man from the US of A and while living and working in Tokyo Japan Eddie has spent a lot of his time raising money to help the children of the Camillian Social Center Rayong and our Independent Living Center. Twice a year The Camel Pub in Ban Chang Thailand hold a golfing tournament to raise funds too help towards are expenses. Every Year Rainbow and her staff come to our center with gifts for the children and a donation for The Camillian Social Center Rayong from Rainbow herself and the ladies. 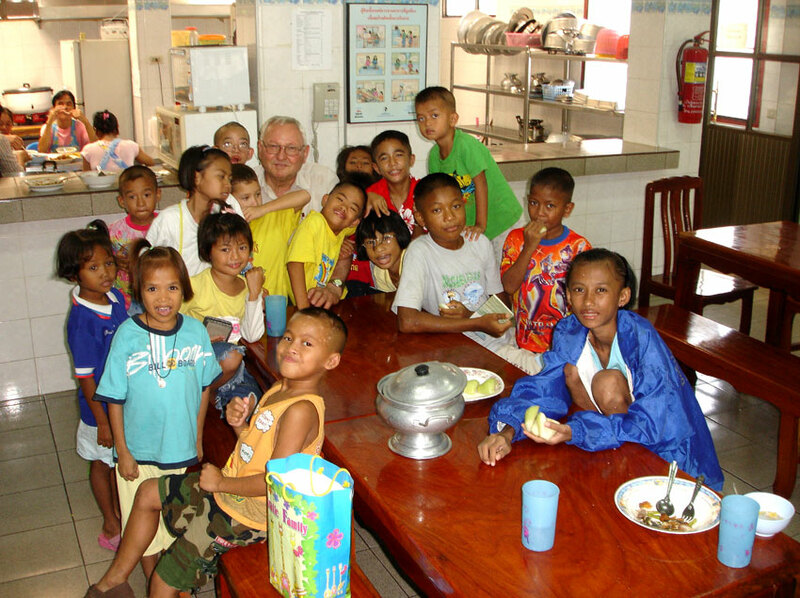 John Collingbourne owner of the Doc Krai Resort has provided a wonderful day out for the children of the Camillian Social Center Rayong for many years. They love to play in the boats on his large swimming pool. 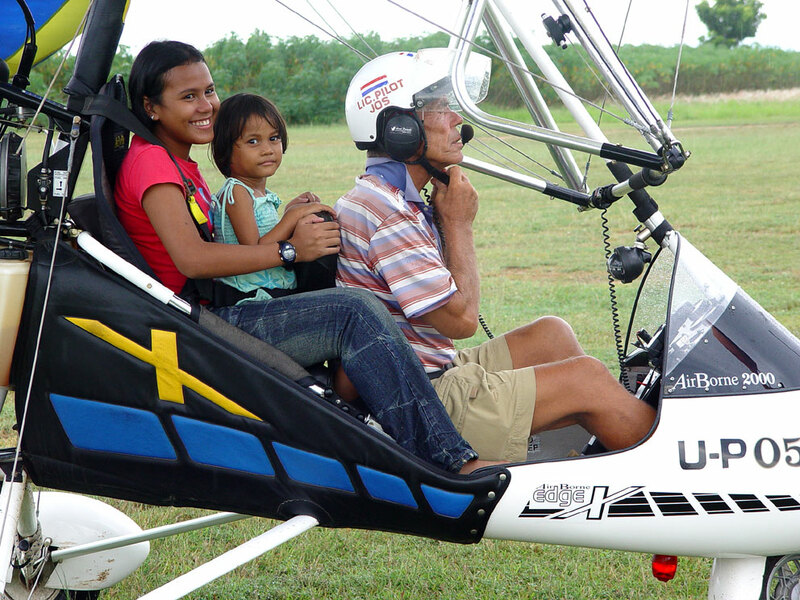 Trips around the Dok Krai reservoir have been a very big favorite over the years. The Rolling Stones Bar. Gary the owner of the Rolling Stones Bar in Walking Street Pattaya holds a Christmas party for all our Children Every year. 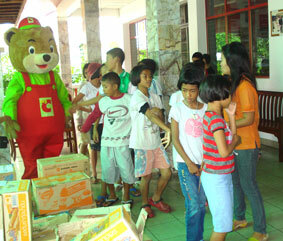 With soft drinks lashings of food and live music that the children can dance too. http://www.maipenrai.se/forum/ Maipenrai.se and their members have made a donation via Paypal. Petteri S. Tell me there is more to come. 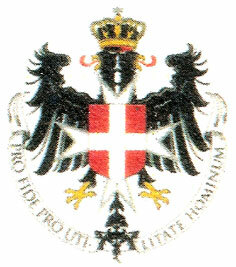 Order of St. John of Jerusalem Knights Hospitaller. 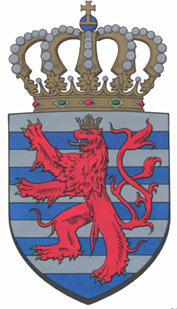 Priory of the Low Countries Belgium. A new Organic Fertilizer Plant sponsored by the people of Luxemburg Implemented by the Ambassador of Luxemburg for Thailand. The Organic Fertilizer Production which is sponsored by the people of Luxembourg through the Embassy of Luxembourg . 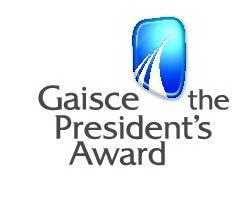 To view this latest project please follow this link. Through there golfing tournaments Divetide and Capt, Sean Dunne have raised a very significant amount of money over the last few years helping us with the care of children living with HIV/AIDS at the Camillian social center Rayong. 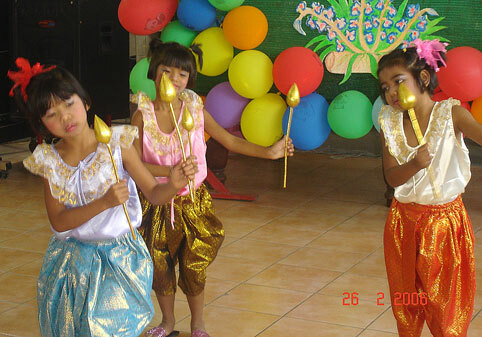 Rayong 21000 Thailand. Both Big C Shopping centers in Rayong Thailand make regular donations to the Camillian Social Center Rayong. 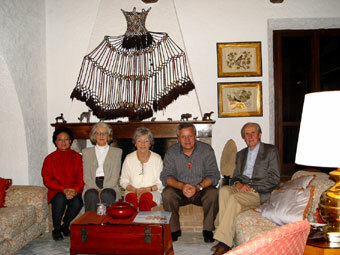 The group of Irish Volunteers has worked at our Garden of Eden for many years since its conception in 2003. 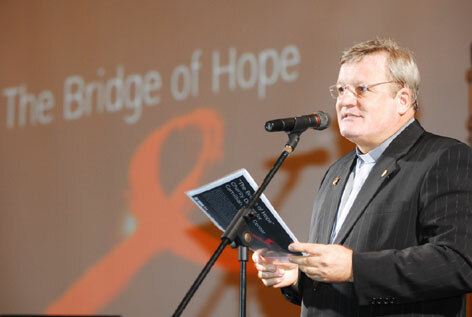 The Bridge of Hope Charity Dinner was a great success in 2008 with many VIP's in attendance. 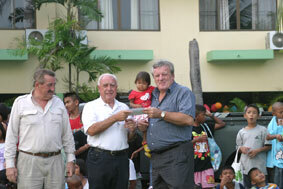 Johannes Gerard who sponsor some of our children where in attendance and also win attendance were Paddy and Georgina form Canada. 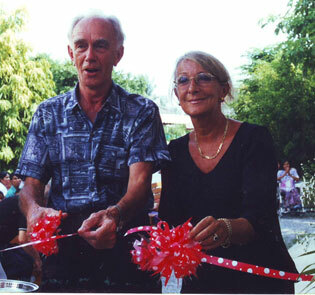 Paddy and Georgina are Scarboro missionary’s who spent five years in Thailand helping Father Giovanni at the Camillian Social Center Rayong. This last photo on the left is in memory of Josh the Flying Dutchman. 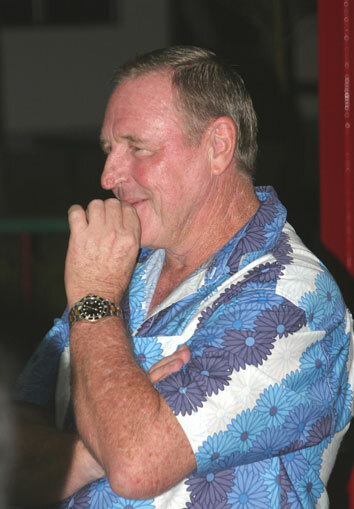 On this day he was one of the two pilots, the other being Jim from the Eastern Air Field in Pattaya that were giving a flight to our children. 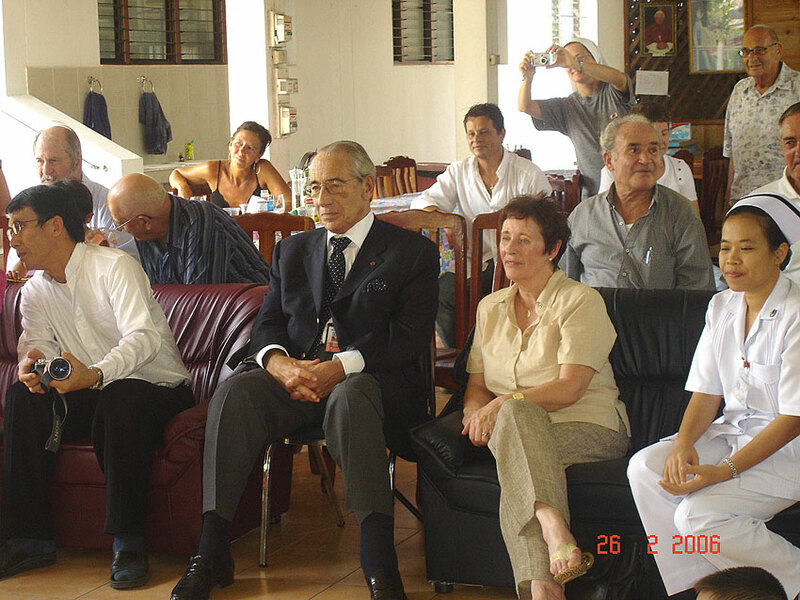 This was on the occasion of the birthday of Jim’s Girlfriend Jum in August 2003. 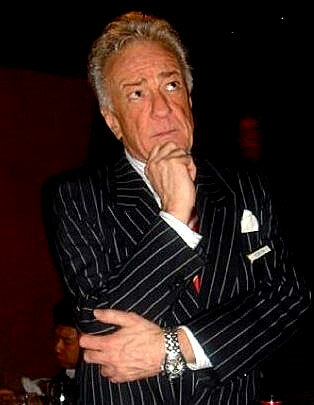 Josh died not long after in a flying accident.